For almost 50 years, the J.W. 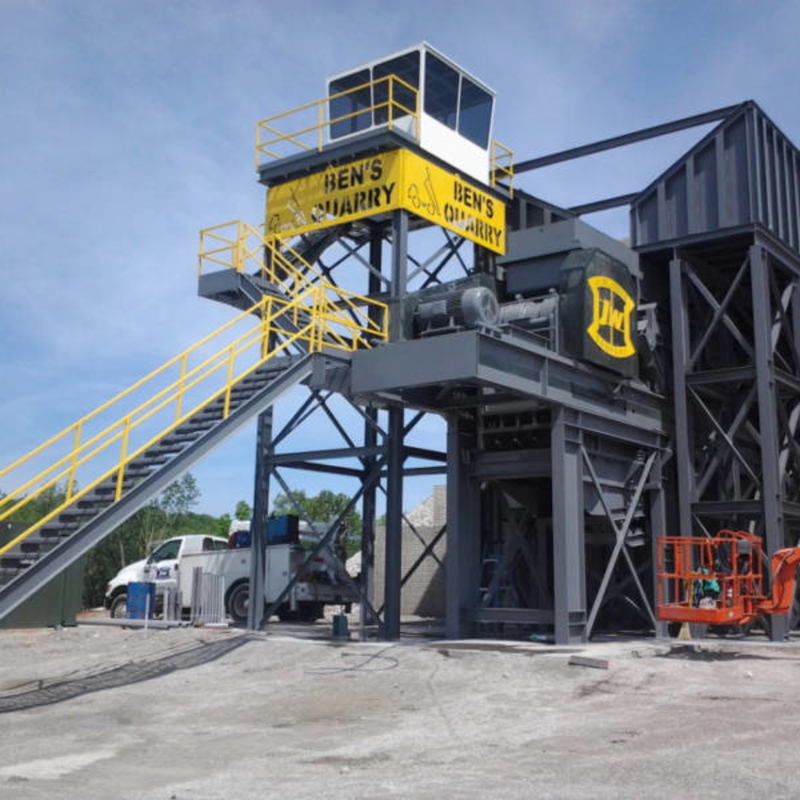 Jones has engineered systems to suit a broad range of applications for their own quarries and recycle plants as well as for their customers’ applications. Our mission is to design the most effective plant for our customer’s needs and with the best return on investment in mind. Our teams accumulated years of experience in the mineral processing industry is key in our success but the J.W. Jones Company also uses state-of-the-art technology to develop the plant design that optimizes each unique site and is tailored to the customer’s budget. 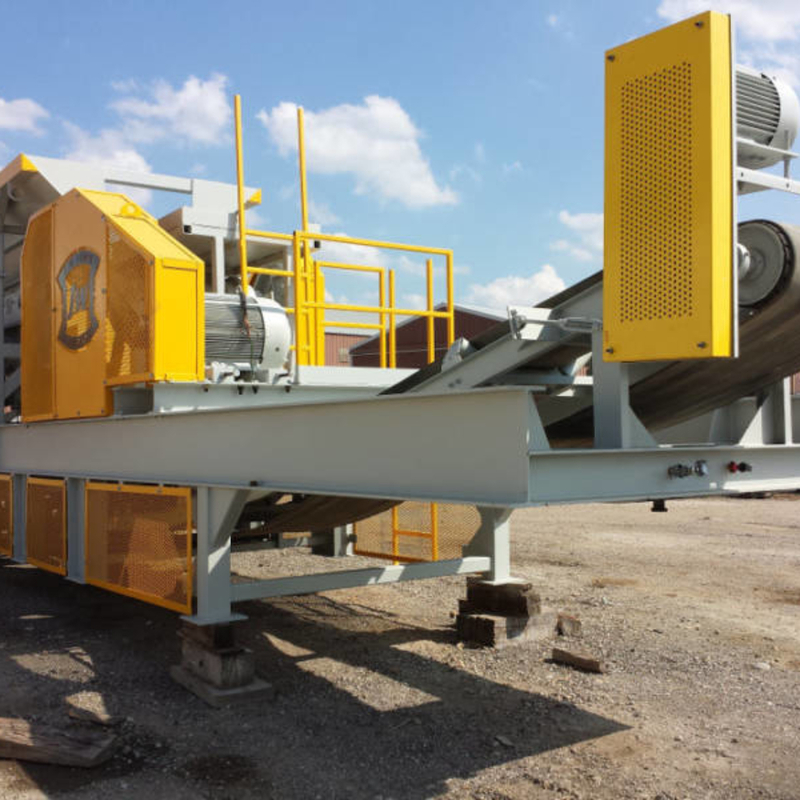 Whether you need a single crusher, a multi-stage process, or a complete plant, the J.W. Jones Company will design the most cost-efficient solution possible. Our expertise doesn’t stop at the design. We are fully qualified to take on the building of complete systems and have – literally, all over the world. Our design team and trained fabricators ensure that your project is constructed in a safe, cost effective and timely manner as well as the most user friendly as possible. Our 8 bay manufacturing and service facility is equipped with the technology and tools for heavy steel fabrication which can be of standard or custom design to fit your needs. The J.W. Jones Company’s field personnel have developed a reputation for providing value-added services in the construction process. Many of them, having worked in our quarries are very familiar with your design needs, user friendly design and how down time is time lost. We place your interest first in achieving a successful project in the most expedited way possible. Our field crews are highly experienced, quarry acclimated, MSHA certified professionals who are fully equipped to assemble new structural and machinery installation services or retrofit additional equipment or structures into your existing plant. You can depend on us to ensure that your plant reaches its production targets as quickly as possible. Once again, our experience running quarries gives us the expertise and cutting edge in completing your project in the shortest period of time possible. The J.W. Jones Company maintains its own fleet of installation equipment.